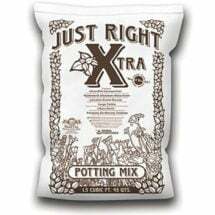 We’ve got the best potting mix for every use! 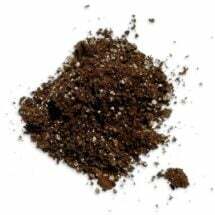 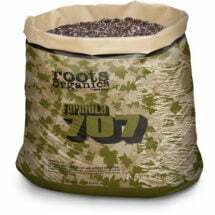 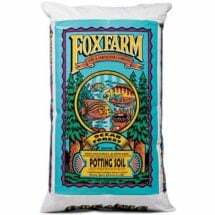 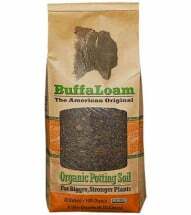 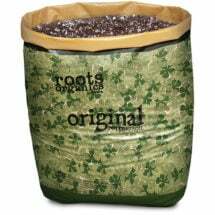 Many are organic, all feature great drainage and air retention, some bags of soil are designed for heavy feeders or include growth stimulating ingredients like mycorrhizae inoculants and beneficial microbe nutrients. 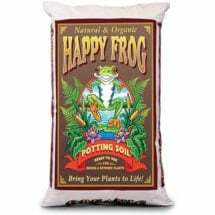 Whether you’re growing winter greens, raising orchids, houseplants, or kitchen herbs; or planting indoor cacti and succulents, you’ll find a formulation that’s best for you. 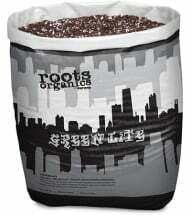 Ideal for large containers and packaged in a ready to use 20 gallon grow bag. 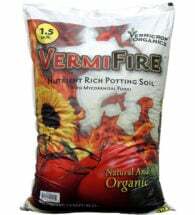 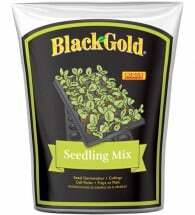 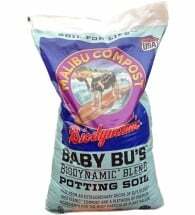 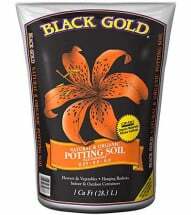 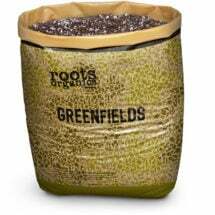 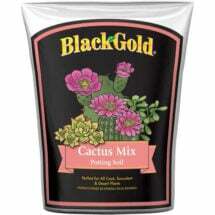 Contains added perlite and pumice for improved drainage and greater aeration. 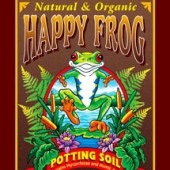 Contains thousands of beneficial microbes and includes quality ingredients. 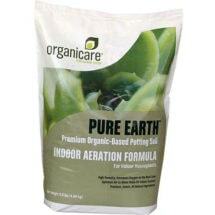 An all-natural, high porosity formula specially designed for indoor applications.